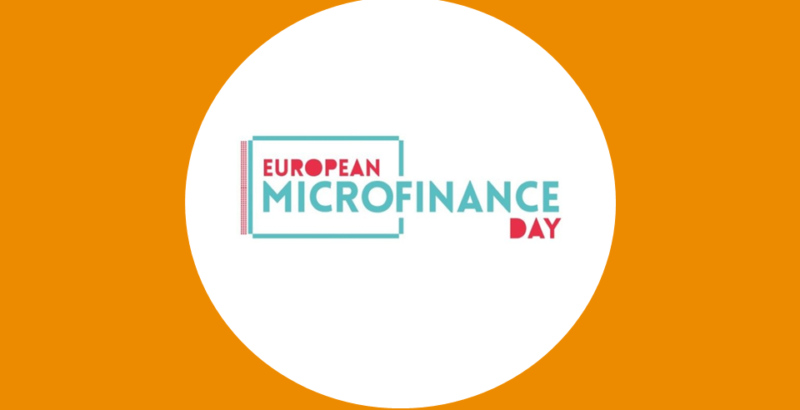 3rd European Microfinance Day: Save the date! 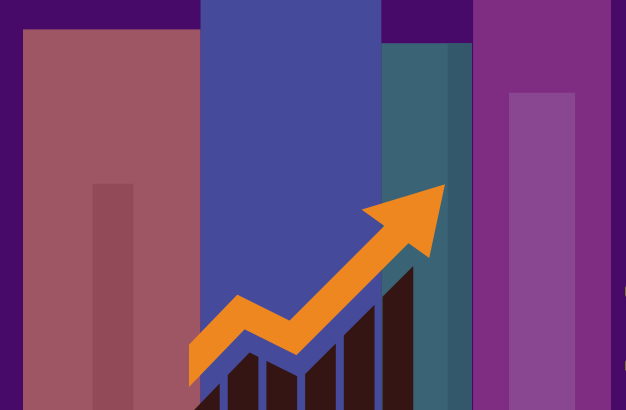 Are Microfinance Borrowers in Lebanon Over-Indebted? 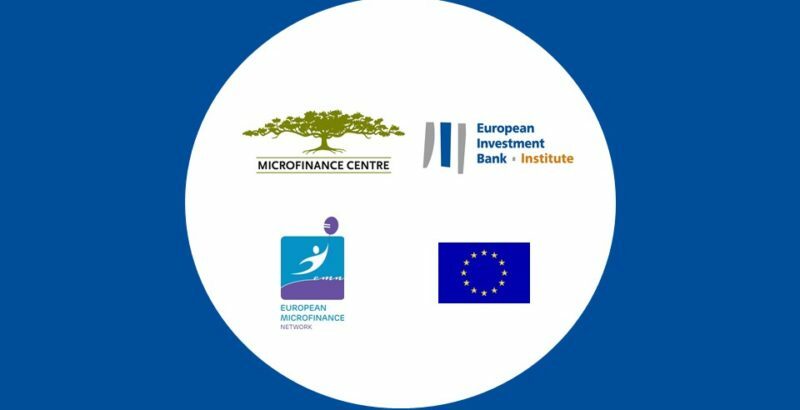 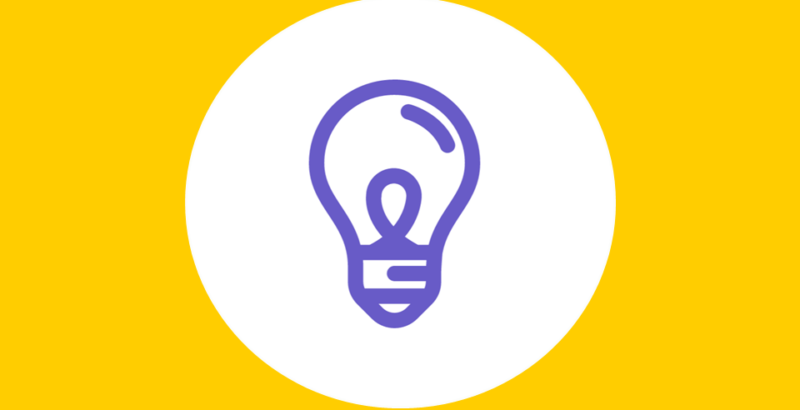 Microfinance & the start-up sector: Romania visit || Read our new case studies!